Are they computer with super powers. The striking difference between a super computer and mainframe is that a super computer utilizes all its power in executing a few complex programs as fast as possible and whereas a mainframe employs all its power to execute many programs concurrently. These workhorses use variants of UNIX operating system. FORTRAN is the mainstay language of scientific and technical programming, as it is well suited to describe simulations. C is becoming more common for use in super computer applications but is currently behind FORTRAN in use. Super computer’s speed is measured in Floating Point Operations per Second(FLOPS), in units of mega-flops(MFLOPS), giga-flops(GFLOPS) and Peta-flops(PFLOPS). 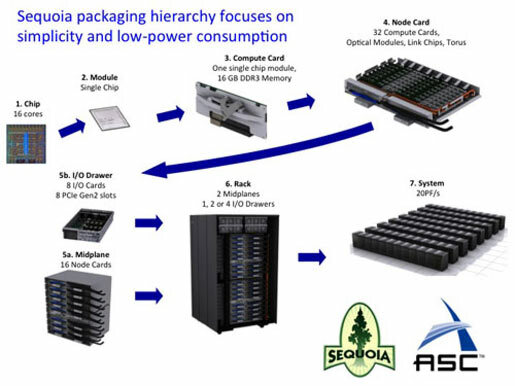 Here is a list of top-5 Super computers of this generation. The power of #1 will outrage you. 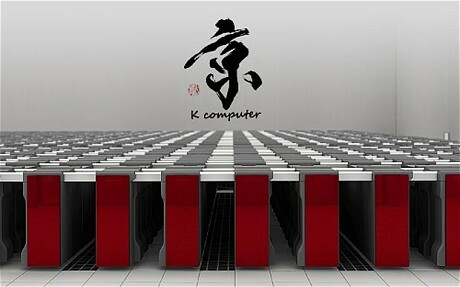 Fujitsu’s K computer is installed at Japan’s RIKEN Advanced Institute for computational science with 705000 SPARC64 VIII FX Octa-core processors it performs 10.5 Peta-flops to solve climate challenges faced by this contemporary world. 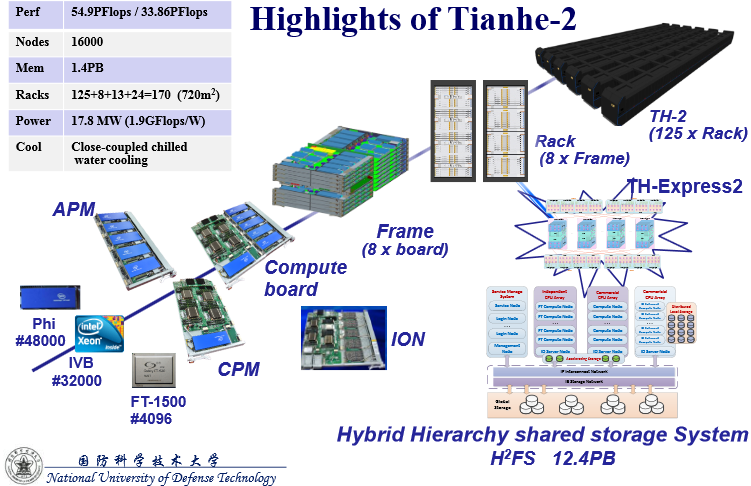 Owned by Berkeley National Laboratory, California is another IBM machine with Bluegene/Q platform with 1.6 million 16 core processors with its speed of 17.2 Peta-flops it concentrates on extending life of aging nuclear weapons and experiments on nuclear fusion. 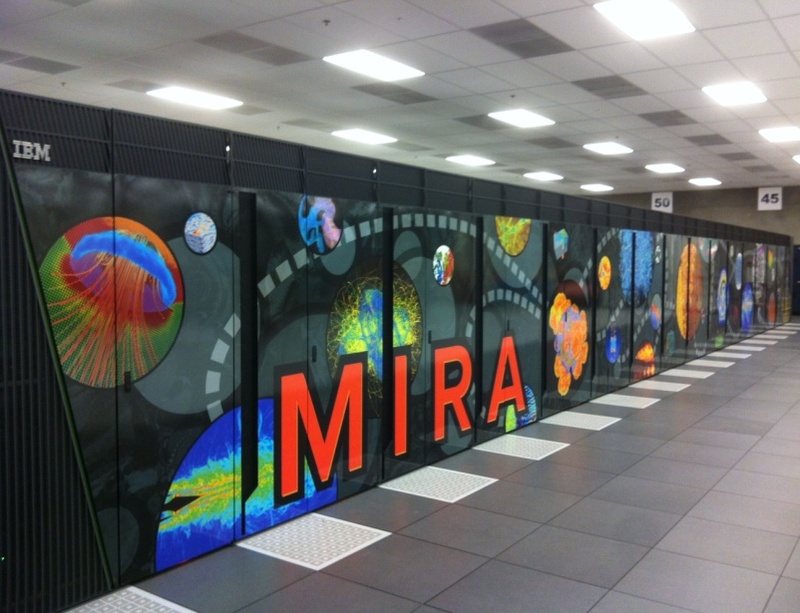 Hosted at the US Department of Oak Ridge National Observatory at Harvard, this gigantic machine is backed up by Nvidia Tesla GPUs and 561000 AMD Opteron 6274 16 core 2.2 GHZ processors. Its speed of 17.6 Peta-flops is utilized to perform several scientific researches. 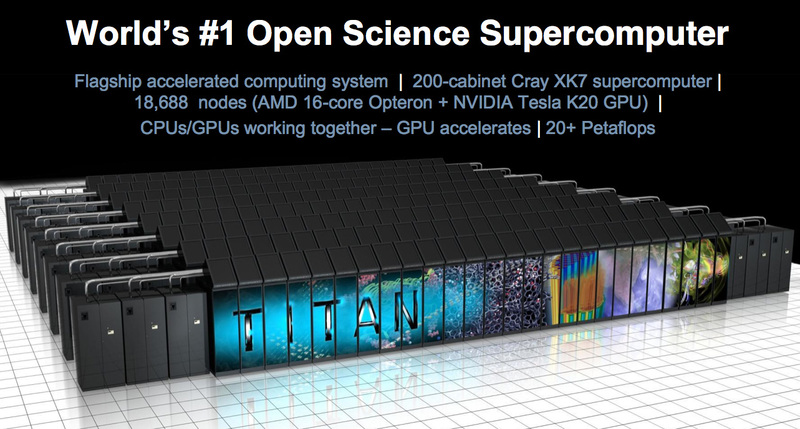 This is definitely the Big brother of all super computers and is named after Milky way. This Beast processes at terrific speed of 33.9 Peta-flops that’s incredible. It is developed b china’s national university of Defense and Technology to process Quadrillion of calculations per second. It uses Intel Xeon phi and Intel XeonE5 processors. With these artificial mega minds under the hood. Scientists were working in the fields of quantum computing climatology, Nuclear science and medicine and space research. Impressed with their performance. Tell us your opinions in comments. Subscribe to our new letter to get such curious post directly to your inbox. Next story After Nokia it is BlackBerry’s turn to adopt Android. Previous story Why Facebook is leading Social Network platform till today? Rubik’s Cube Solved In Just 0.637 Seconds, Sets New World Record. 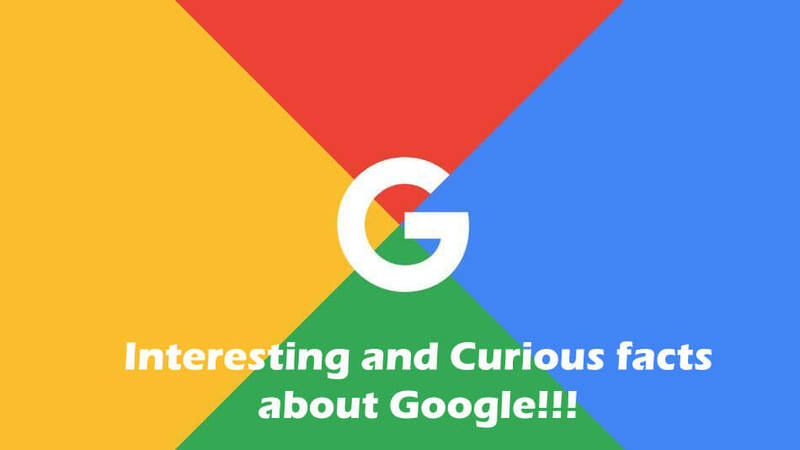 Interesting Facts	11 Interesting and Curious facts about Google. 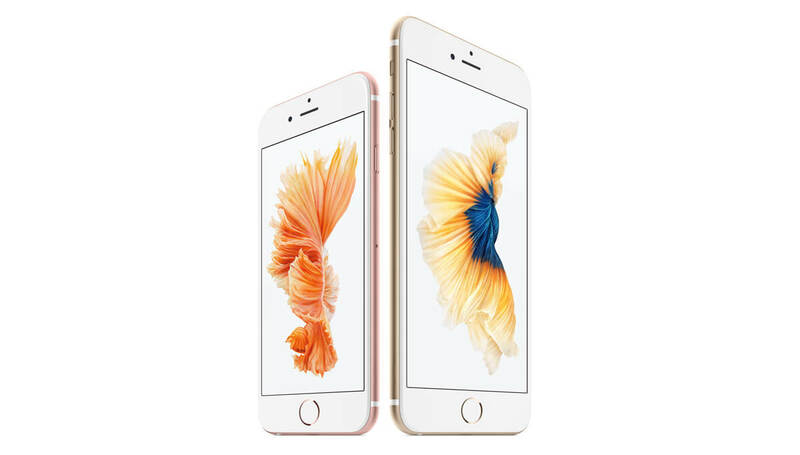 Gadget Guide	Apple Launches IPhone 6S and IPhone 6S plus.